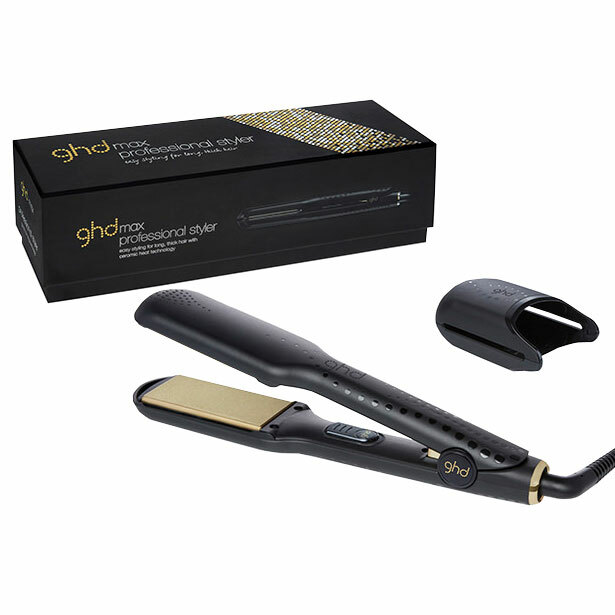 If proof were needed that ghd sets the standards others try to follow, then this is it: the brand-new ghd styler. 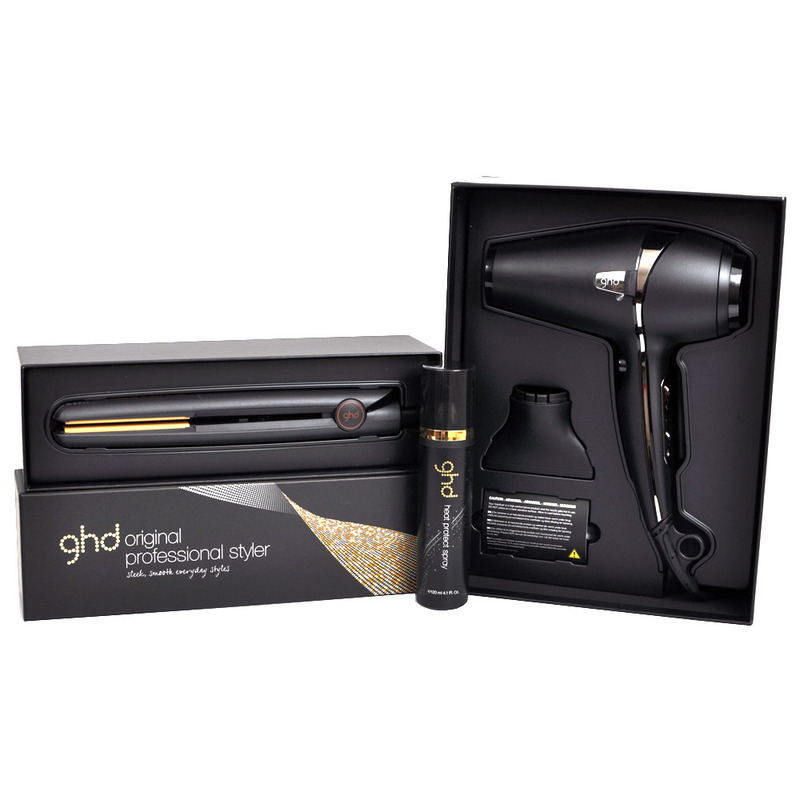 With it`s sleek new design and all the very latest innovations in heat-styling technology, the new ghd styler is set to be the object of envy and desire. So, when you get your hands on one, best not let it out of your sight. 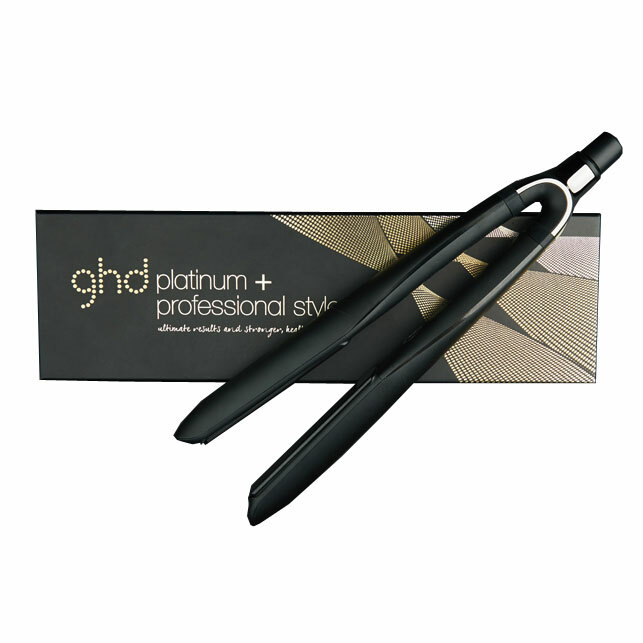 The slimmer 1cm (0.8 inch) ceramic plates smooth your hair in minutes. 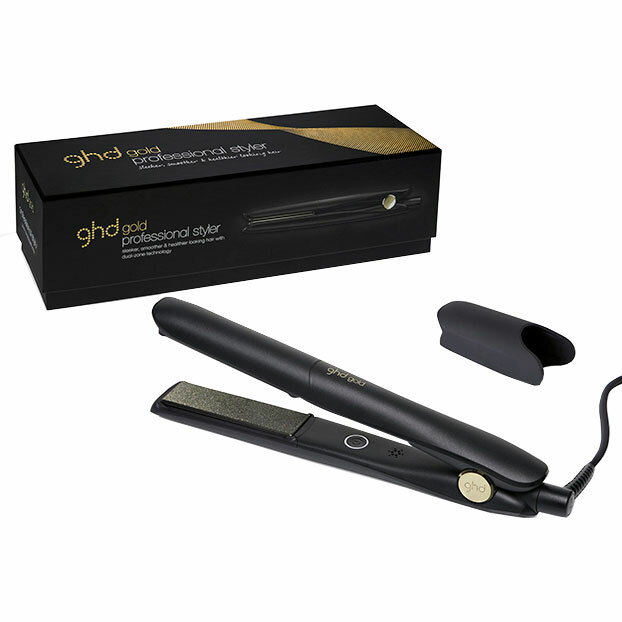 The GHD Mini Styler Hair Straighteners are perfect for shorter hair and provide that salon approved shine every time. 1. 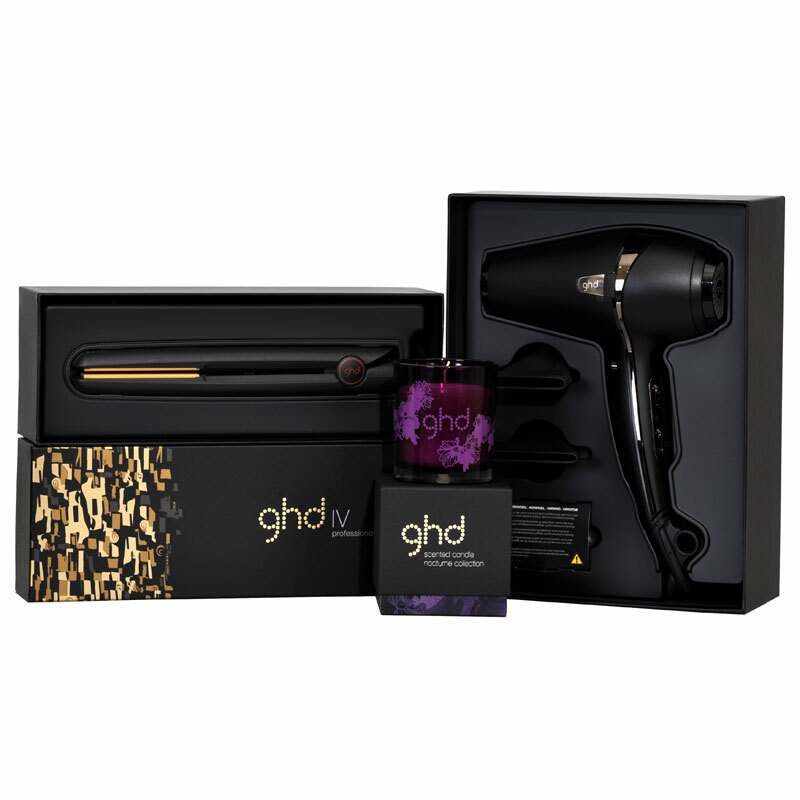 Wash and condition your hair with the ghd products most suited to your hair type from step 1. 2. 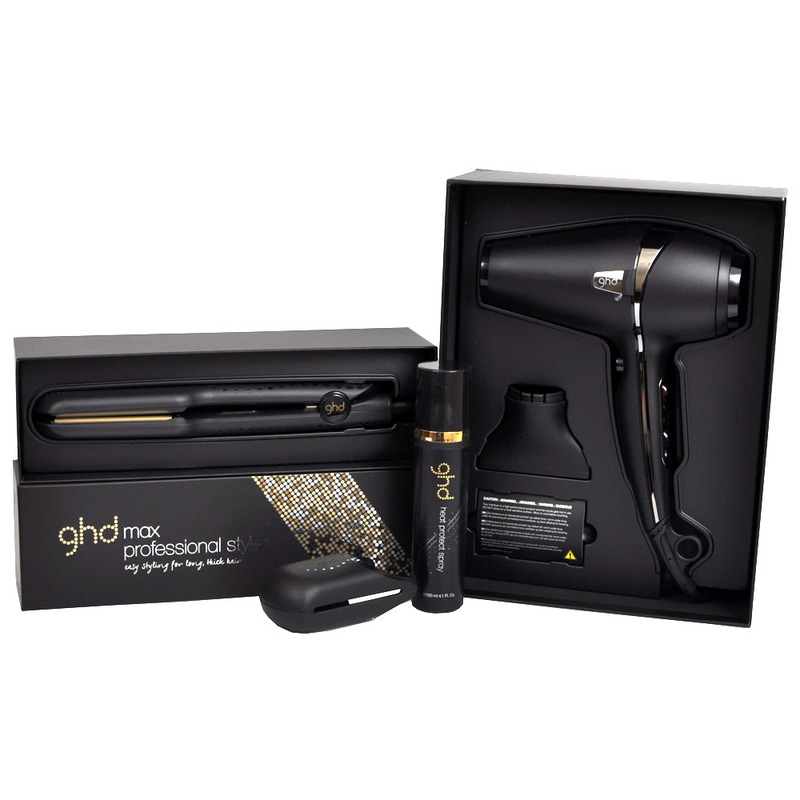 Apply the ghd thermal protection spray most suited to your hair type, from step 2, all over your hair. 3. 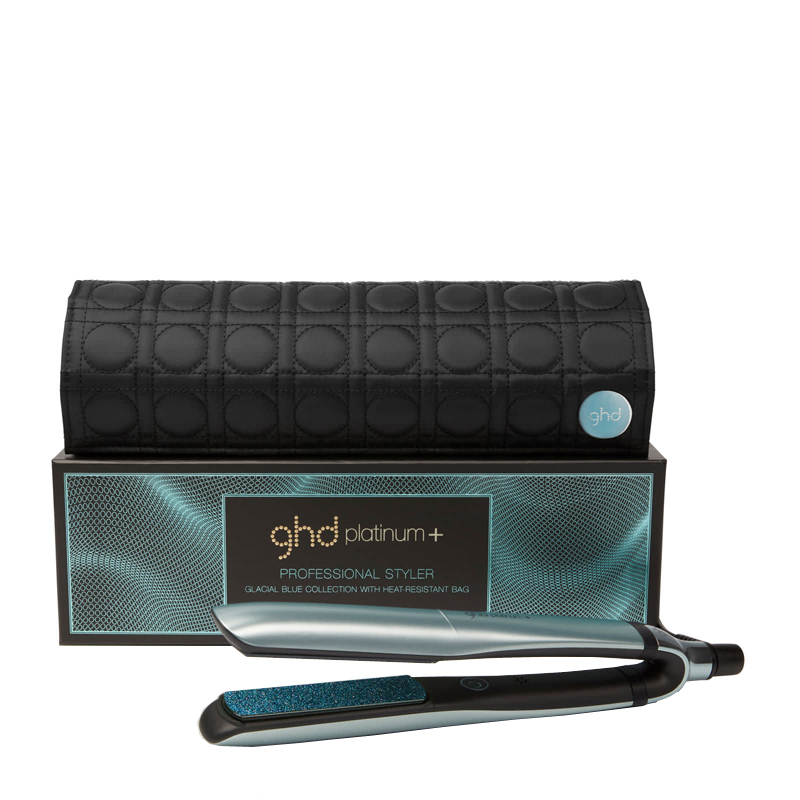 From step 3, apply ghd smoothing balm through your hair from roots to tips. 4. 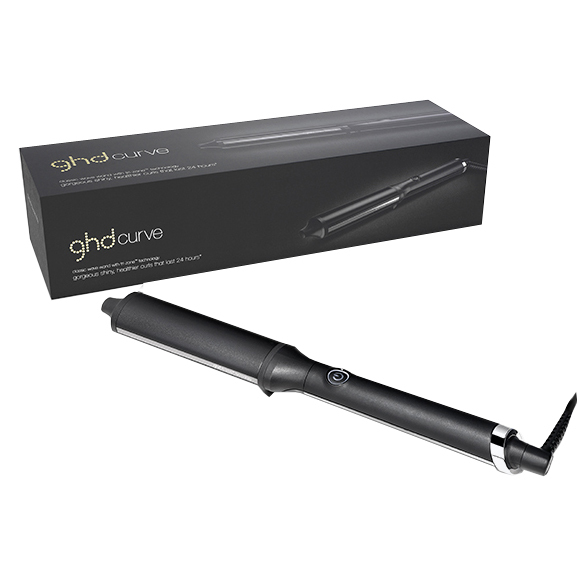 Using a ghd paddle brush, blow-dry your hair as smooth as possible. 5. 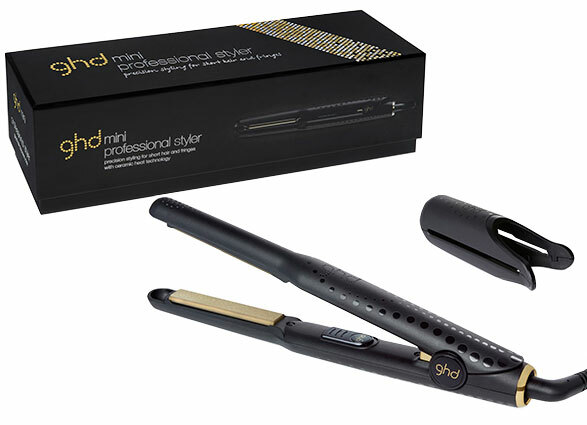 Using the New Mk4 GHD Styler begin straightening your hair, section by section. Remember that the heat from the irons does the work for you, so not much tension is required - use one smooth, continuous movement. 6. 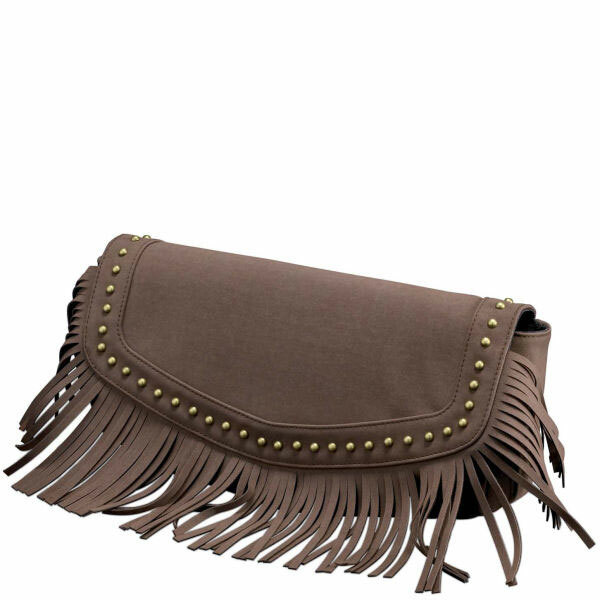 Pay particular attention to the front and your hairline for a sleek, heavy fringe. 7. 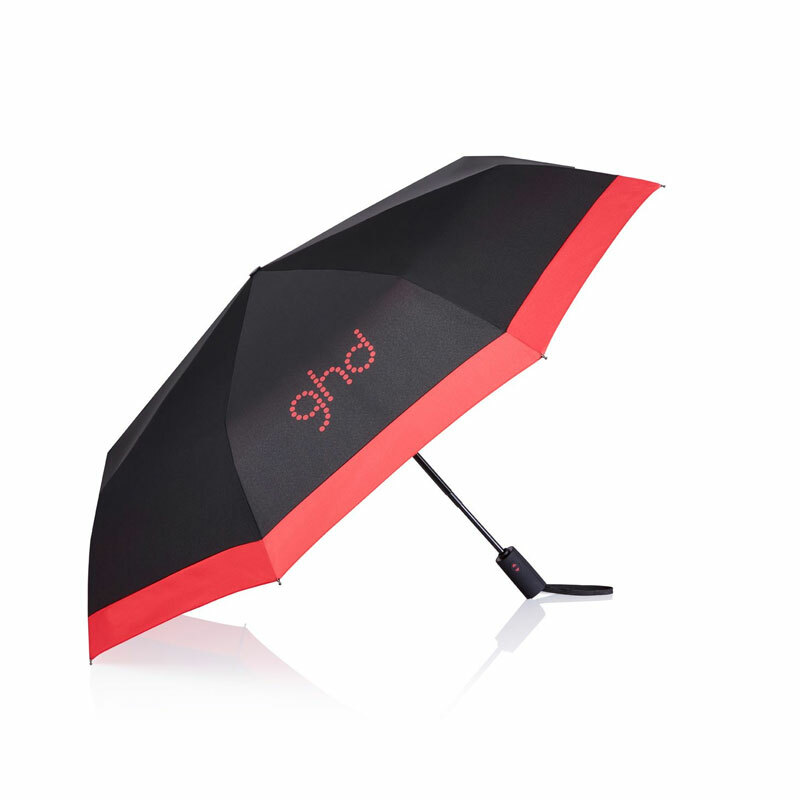 For shine and a polished finish, use ghd shining serum, from step 4, to condition the ends and mid-lengths of your hair. 1. 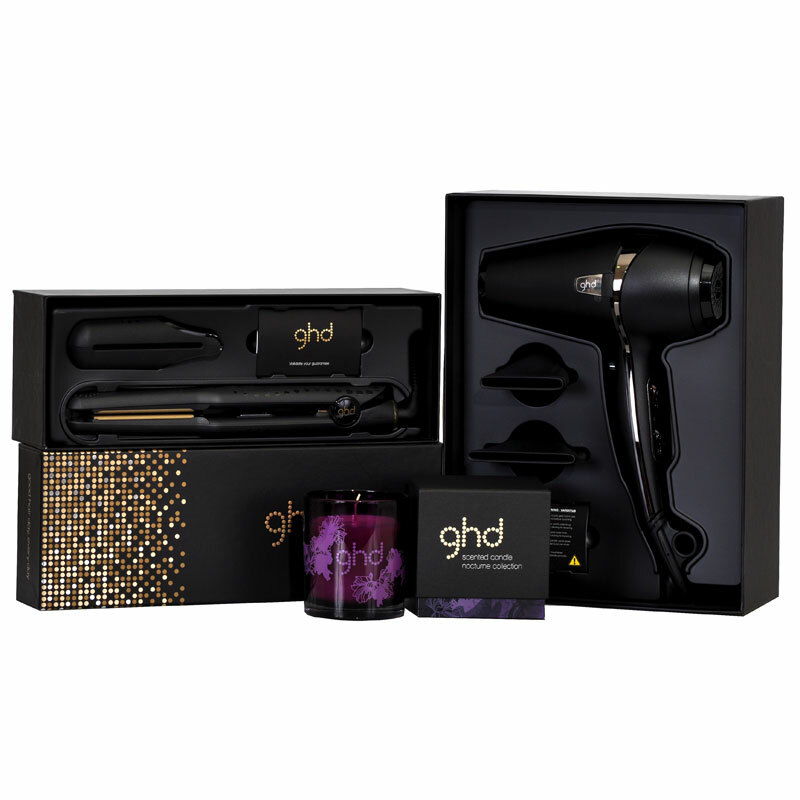 Wash and condition your hair with the ghd products from step 1 that are most suited to your hair type. 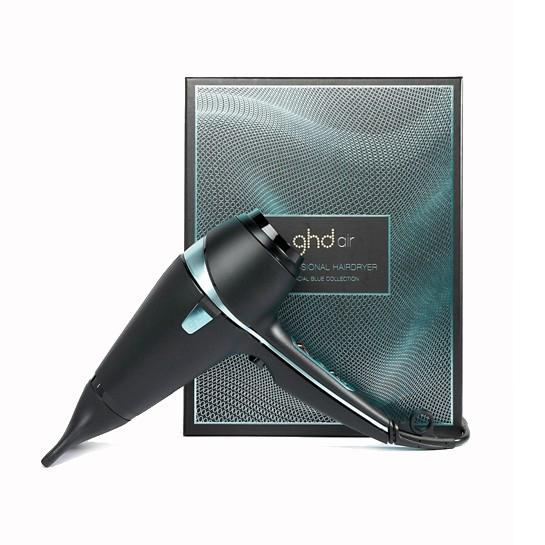 Apply the ghd thermal protection spray most suited to your hair type, from step 2. 3. Next, apply ghd texture lotion, from step 3, throughout the hair from roots to tips. 4. 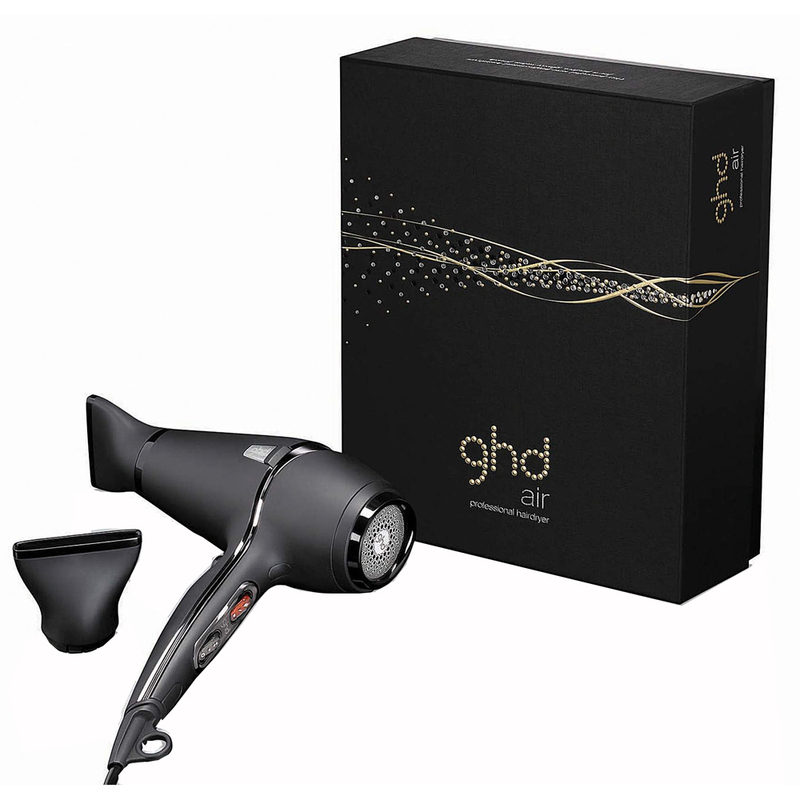 Finger-dry your hair using a blow-dryer. 5. Section your hair roughly 3" from the nape of your neck. 6. 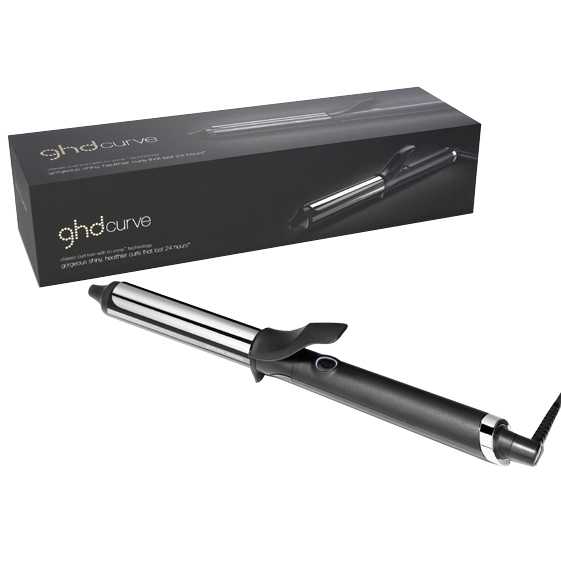 Lightly mist ghd creation spray, from step 3, onto the section. 7. 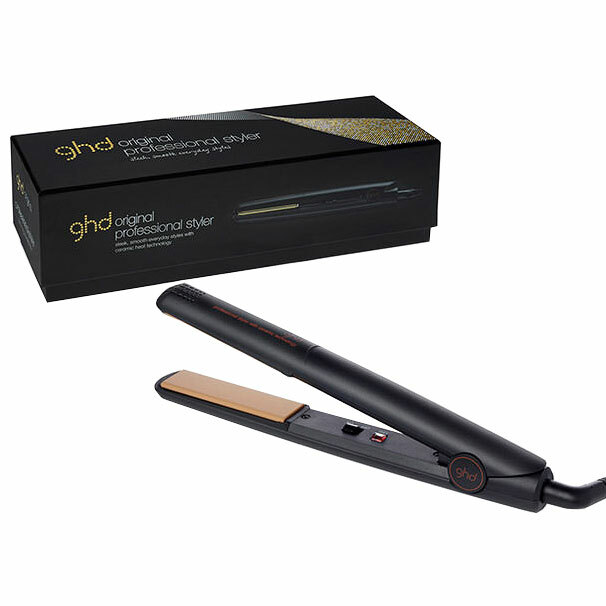 Using the New Mk4 GHD Styler, place the irons vertical to your head, as close to your scalp as possible. Rotate the iron 180 degrees away from your head and pull towards you in one smooth movement. The slower the action, the tighter the curl; the faster the action, the looser the curl. If the curl does not form well, don`t try to re-do it immediately. Let the hair cool first and then try again. 8. 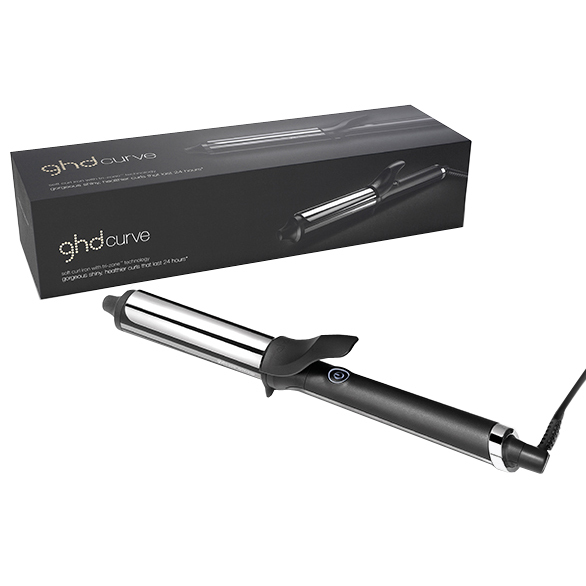 For an alternative curl, place the iron horizontally; turn it 180 degrees towards your head, pulling towards you in one continuous movement. 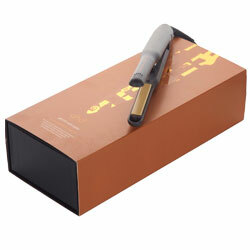 This creates a curl with root drag, for a natural look. Alternate these effects for a less structured effect. 9. 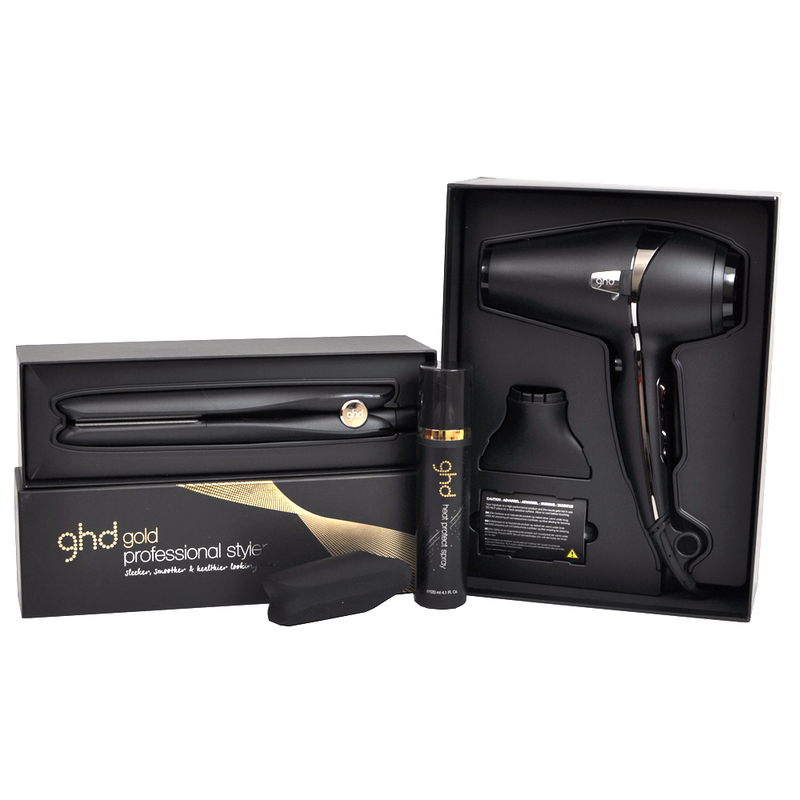 Finish with ghd fixation spray, from step 4, to give a firm hold - or ghd reflection spray, from step 4, for that ultimate gloss finish. 10. 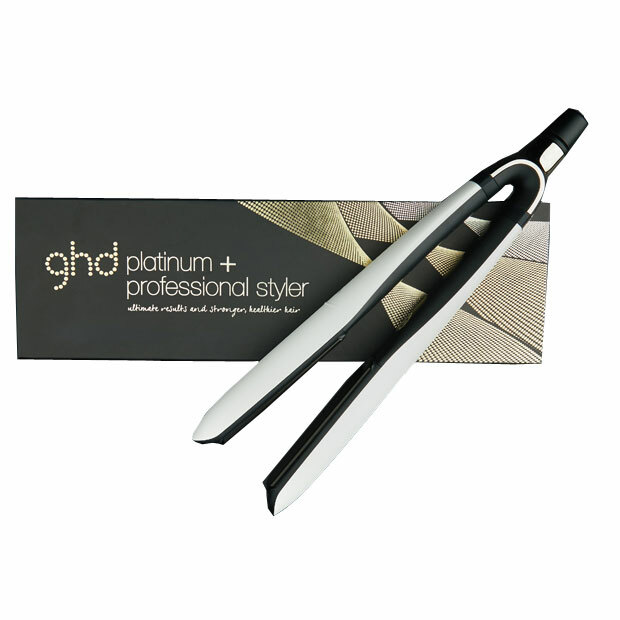 Your curls can be dressed out for a more contemporary look; use your fingers to separate and loosen the curls.